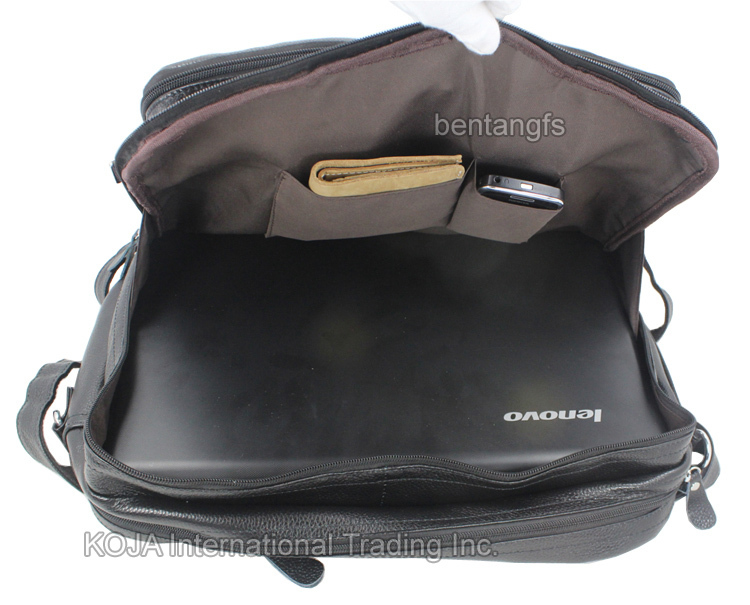 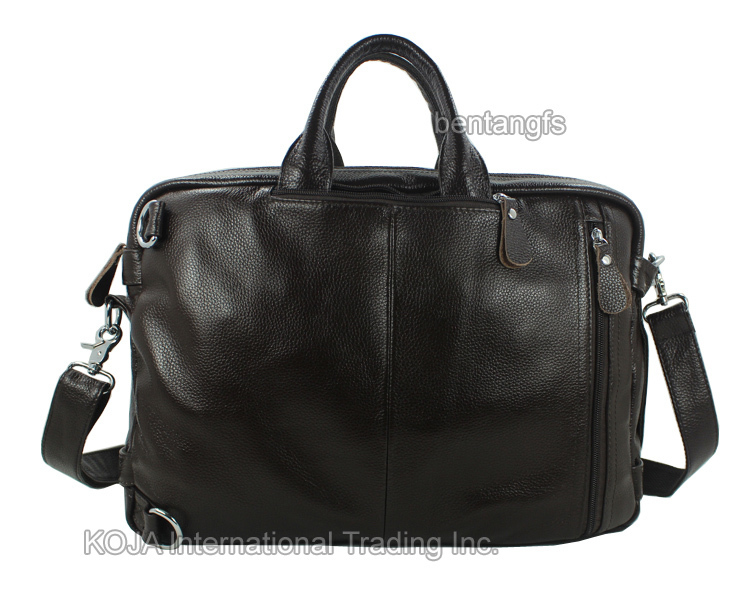 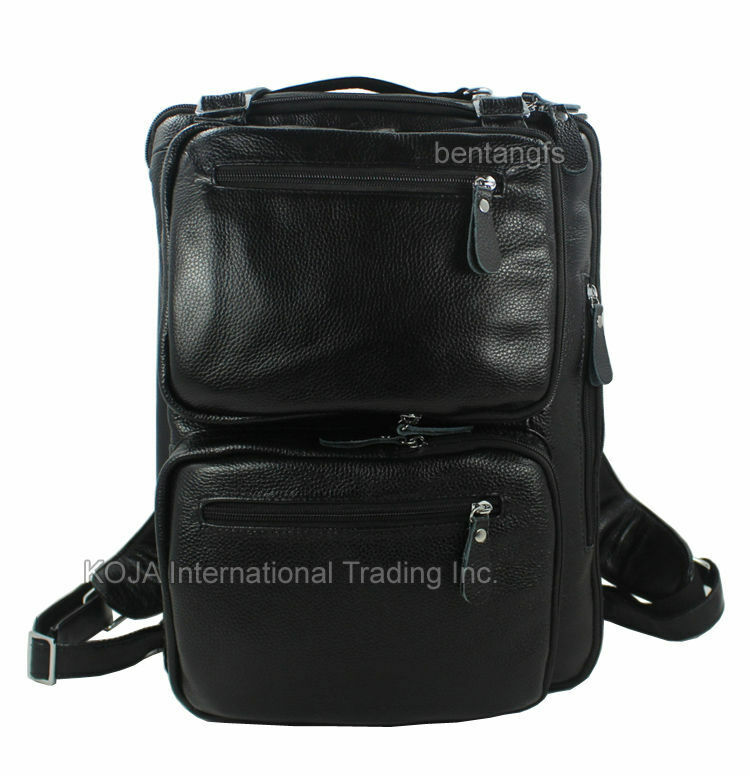 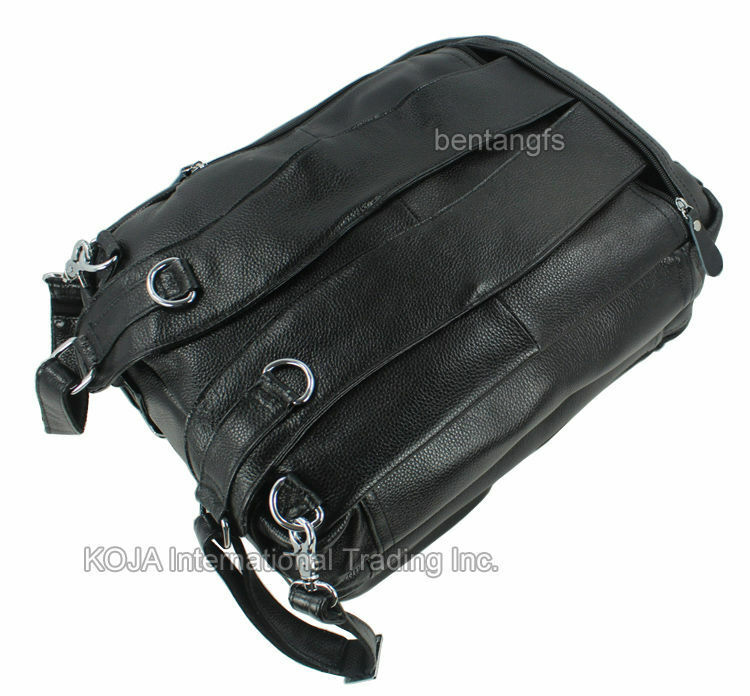 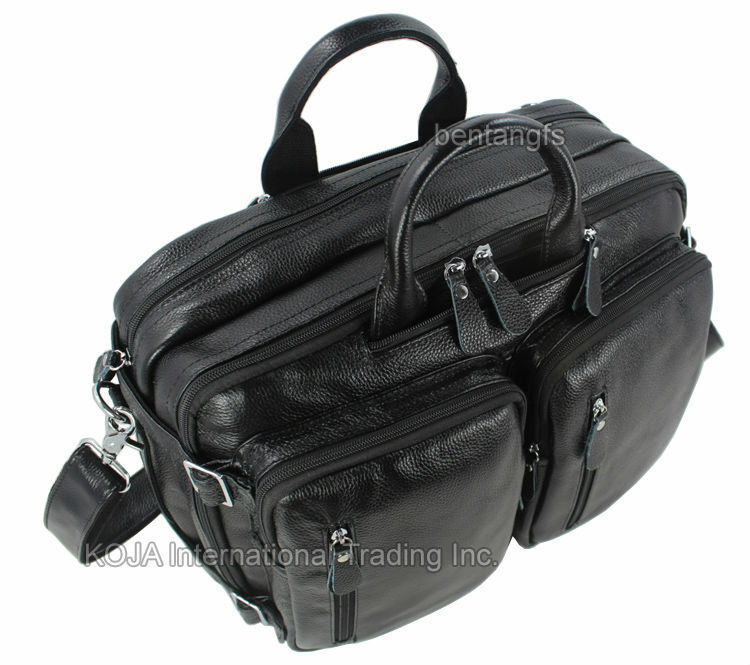 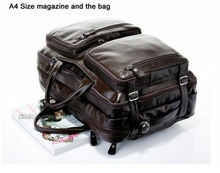 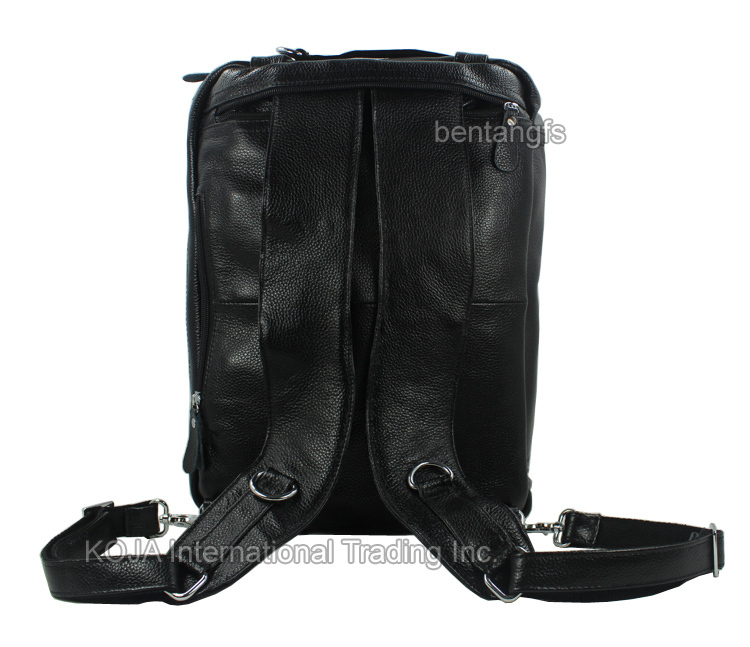 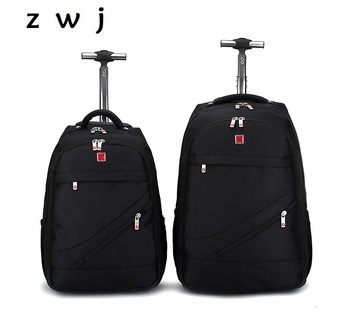 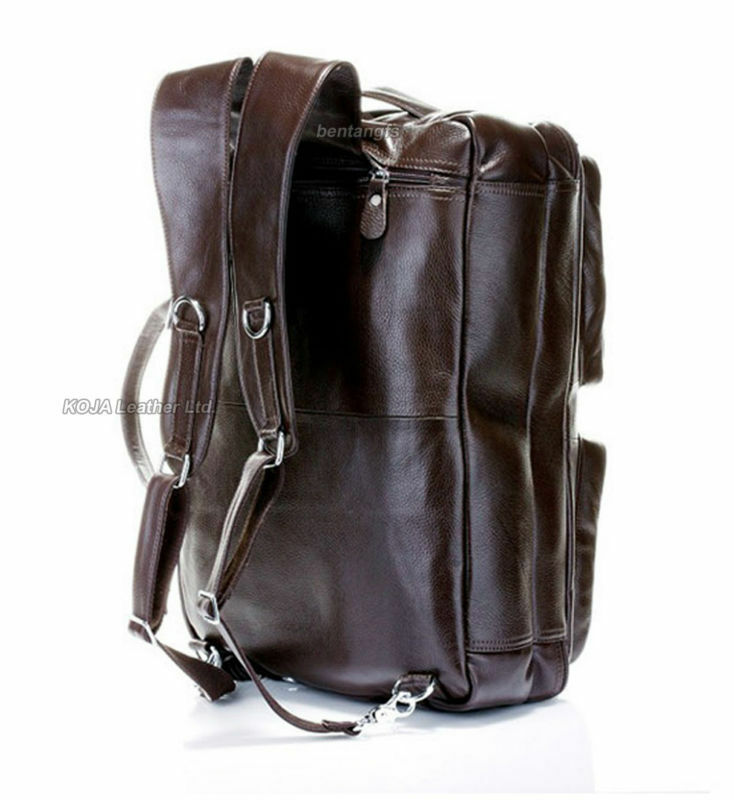 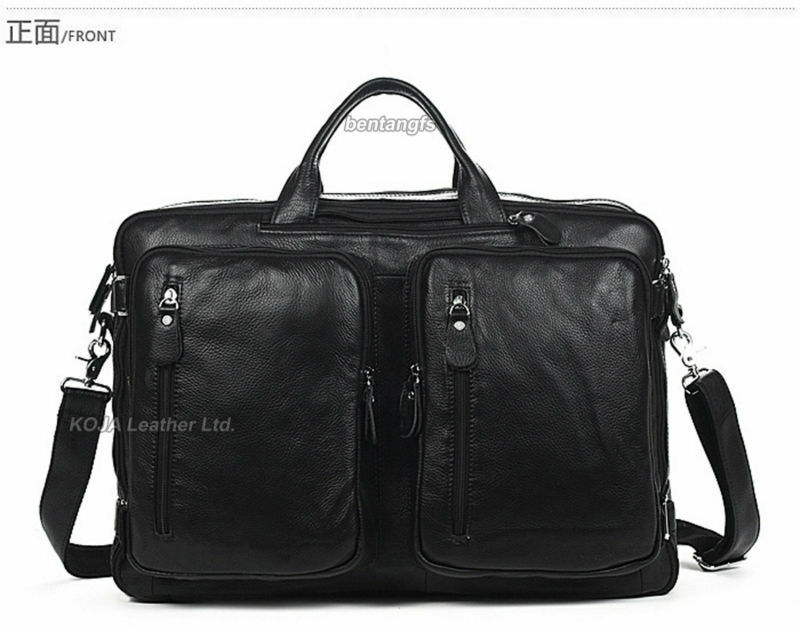 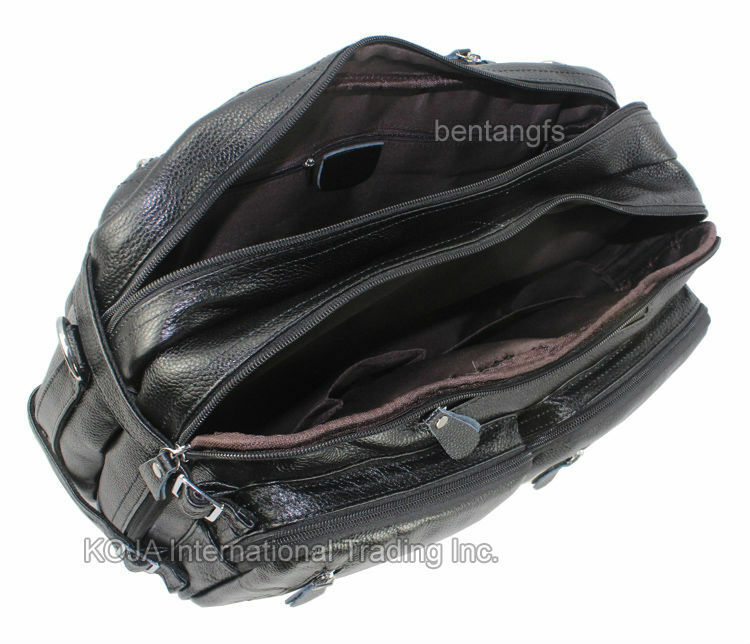 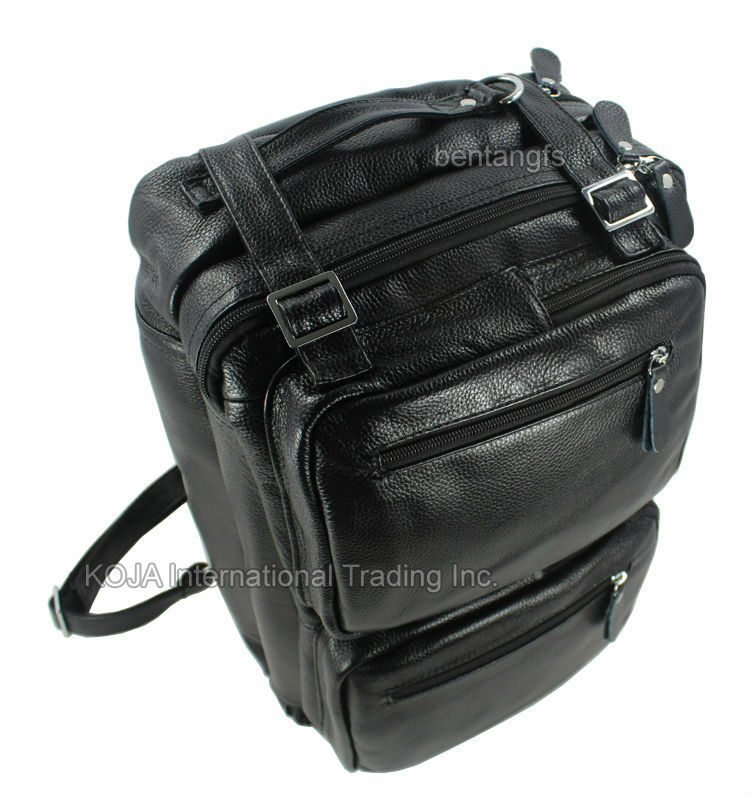 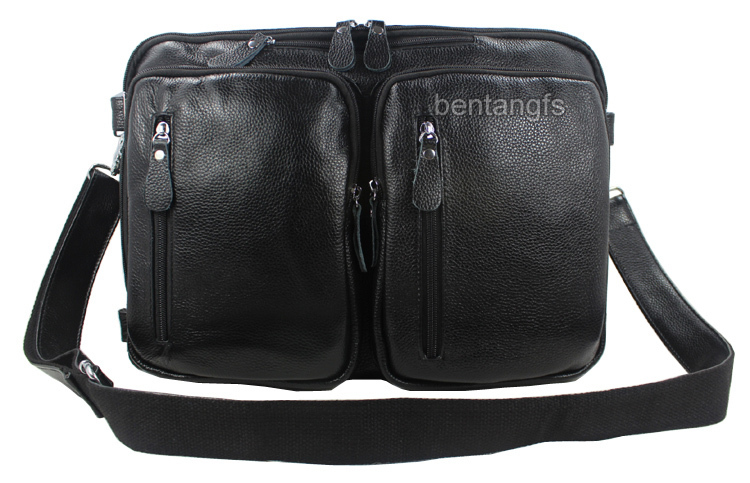 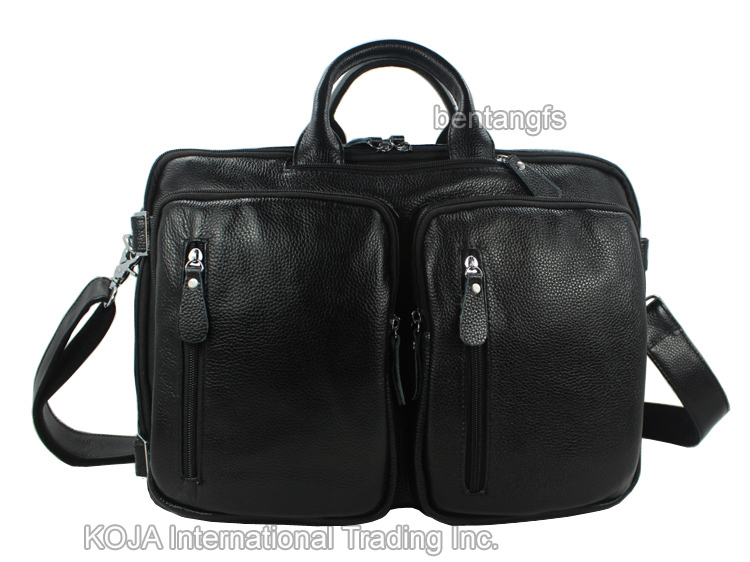 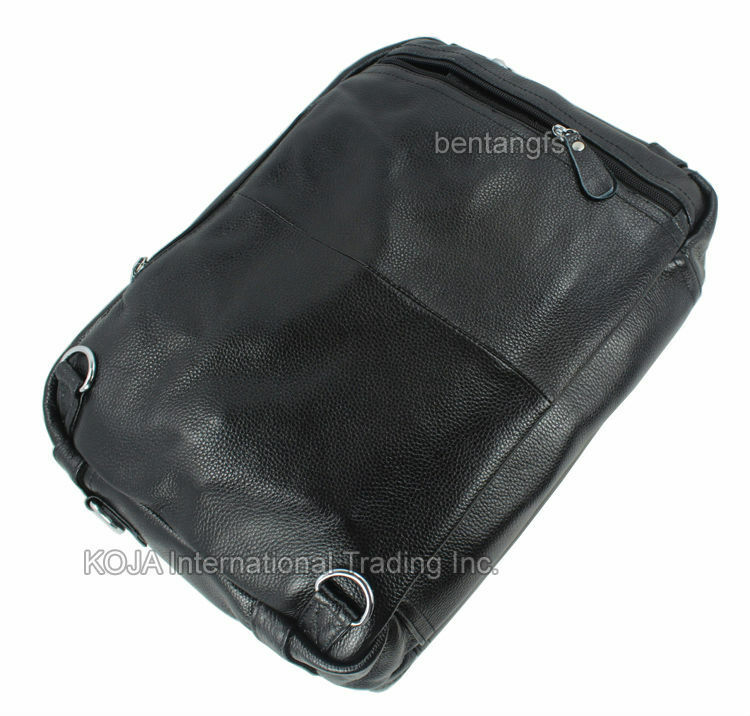 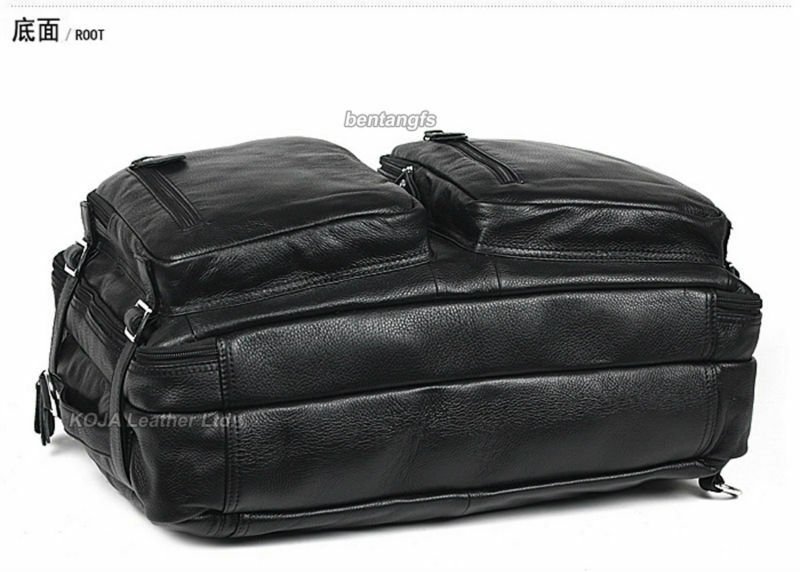 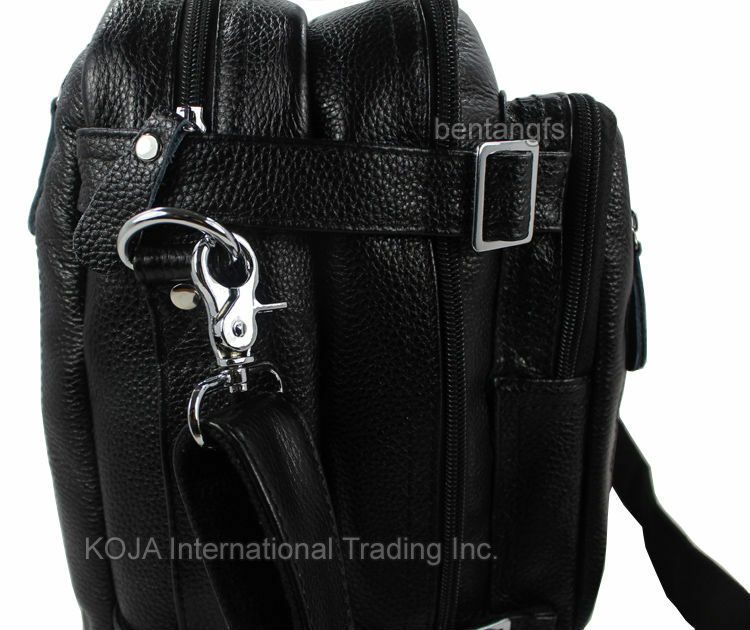 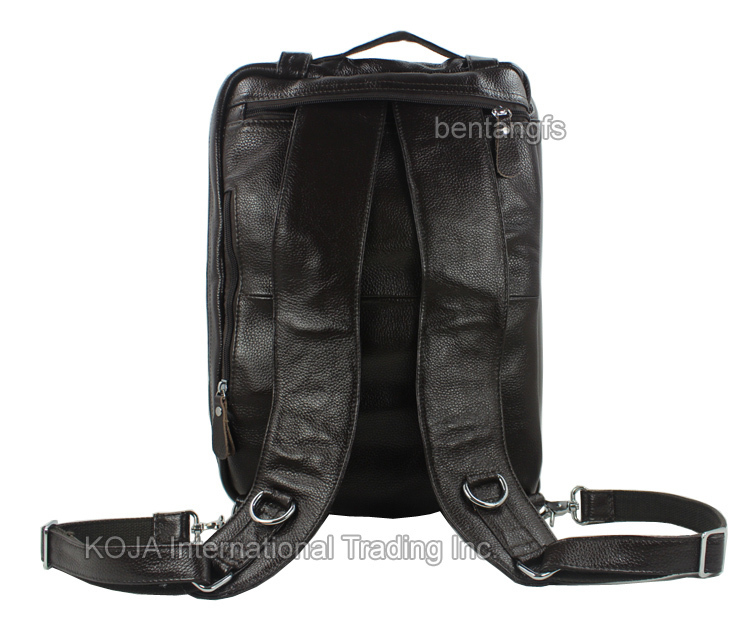 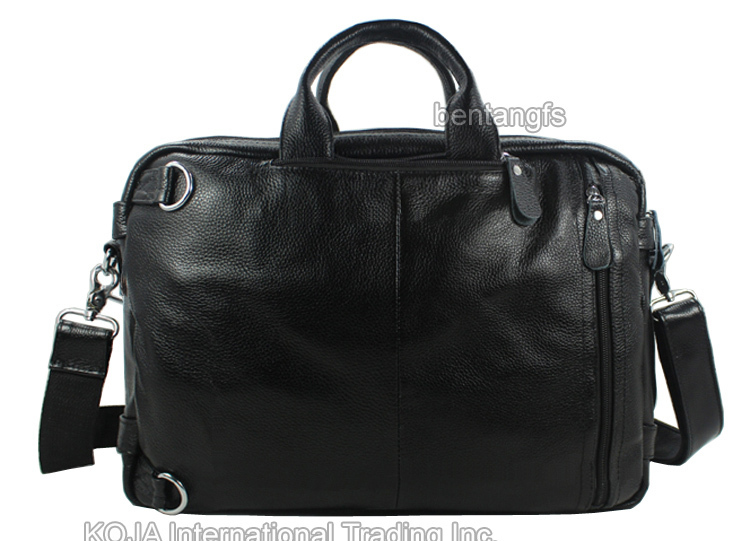 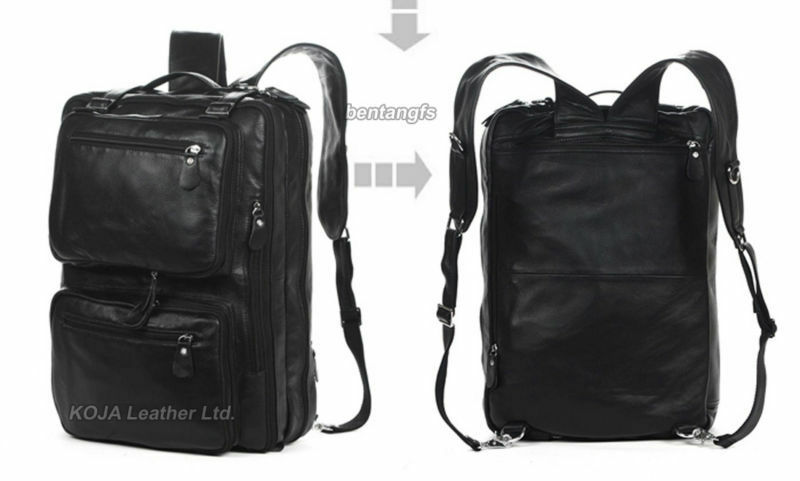 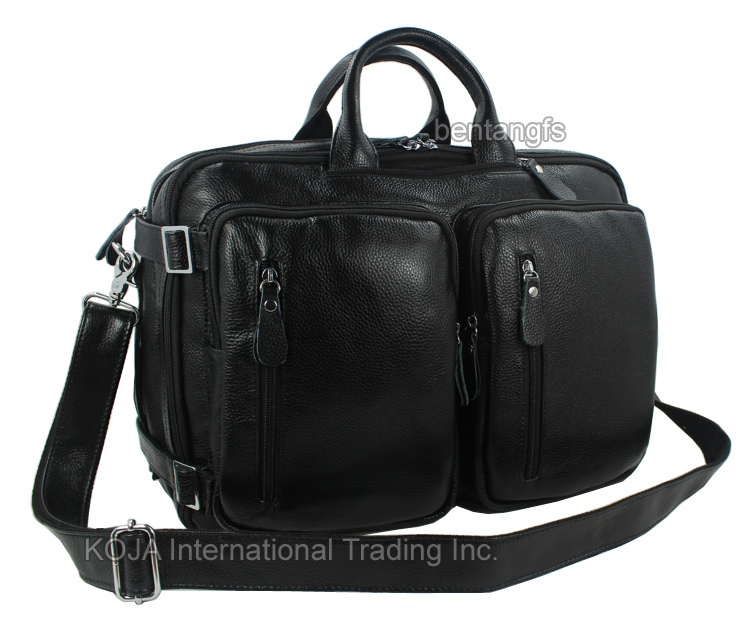 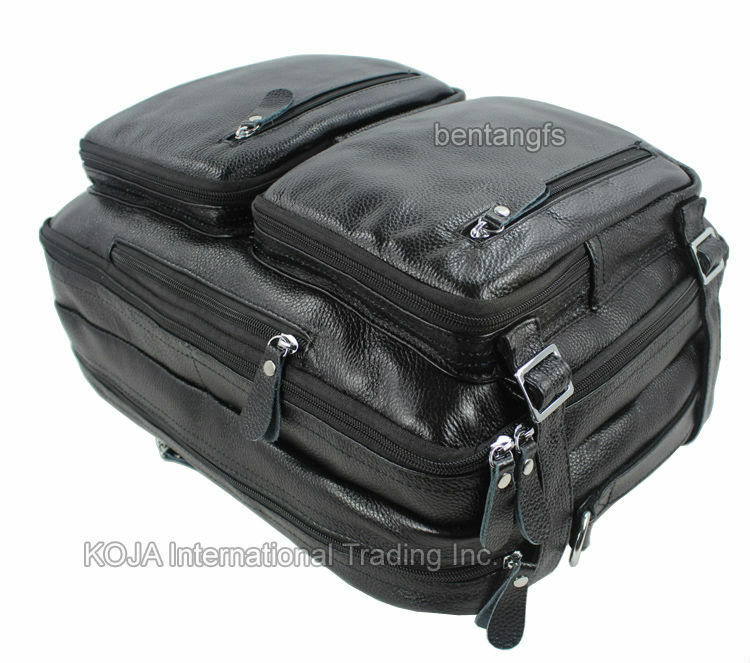 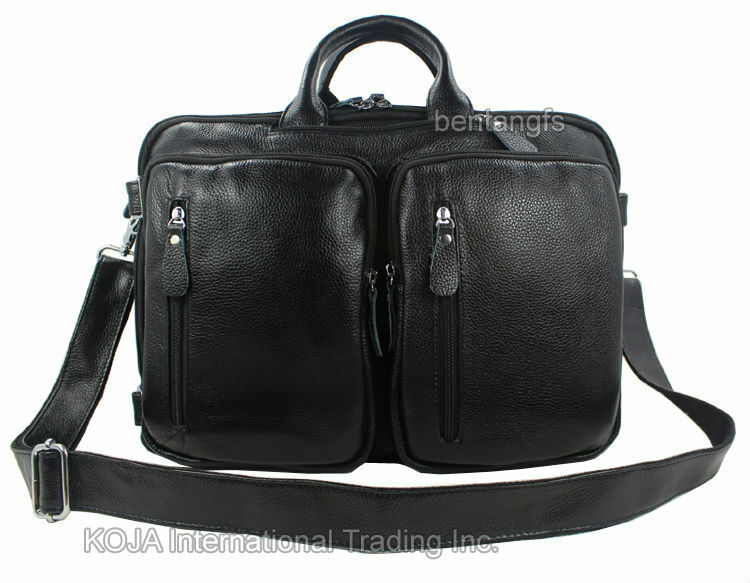 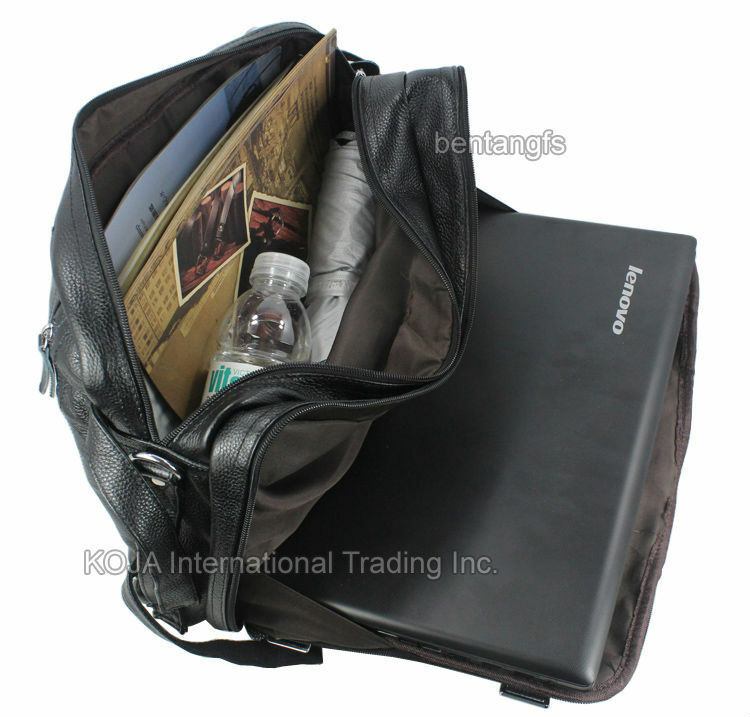 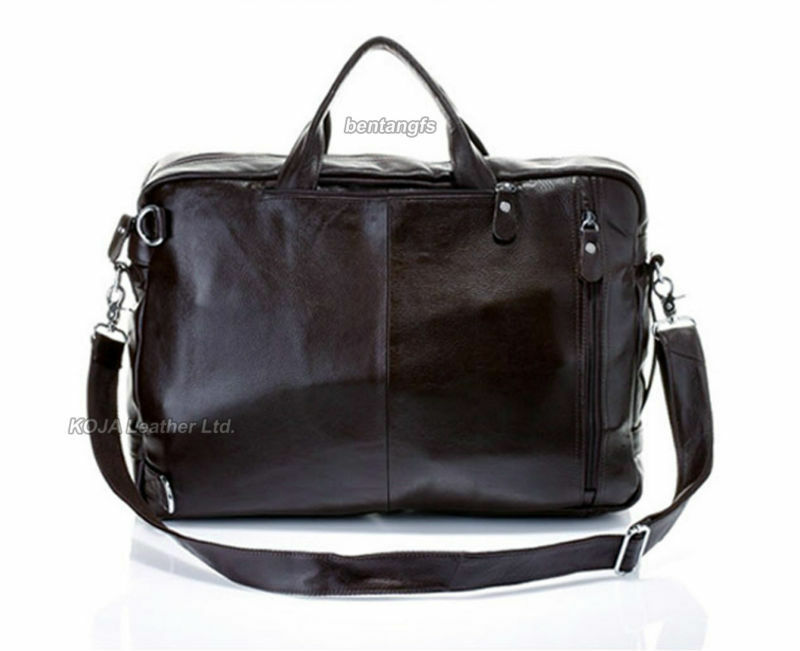 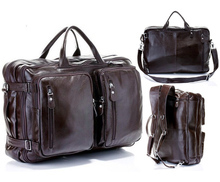 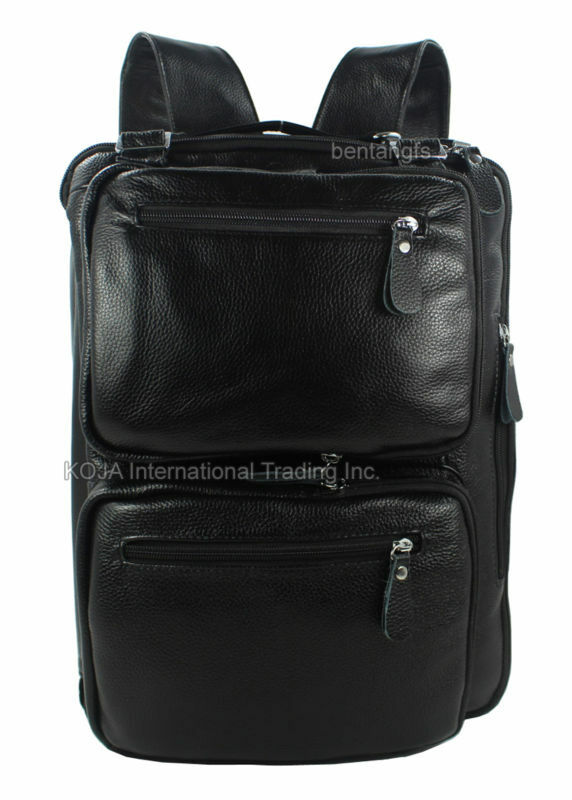 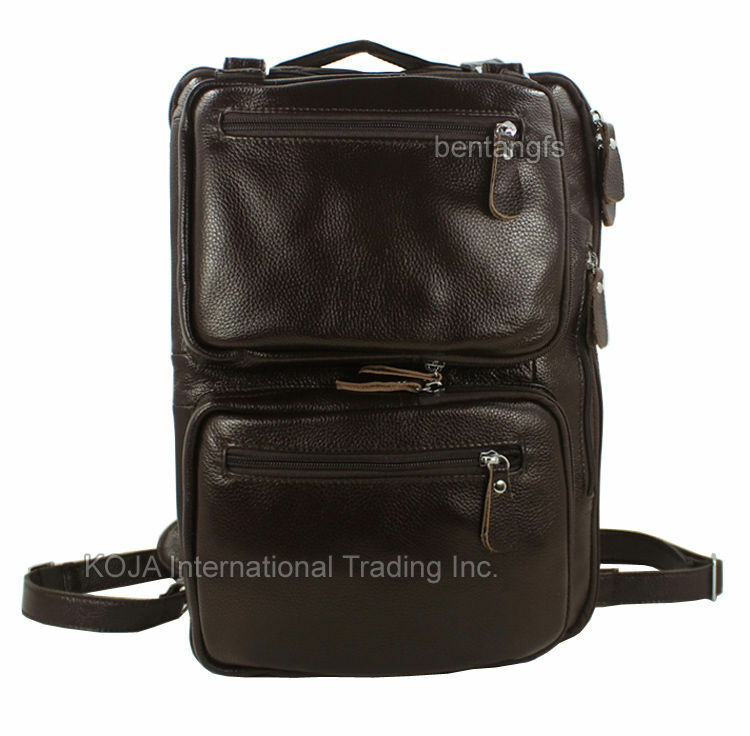 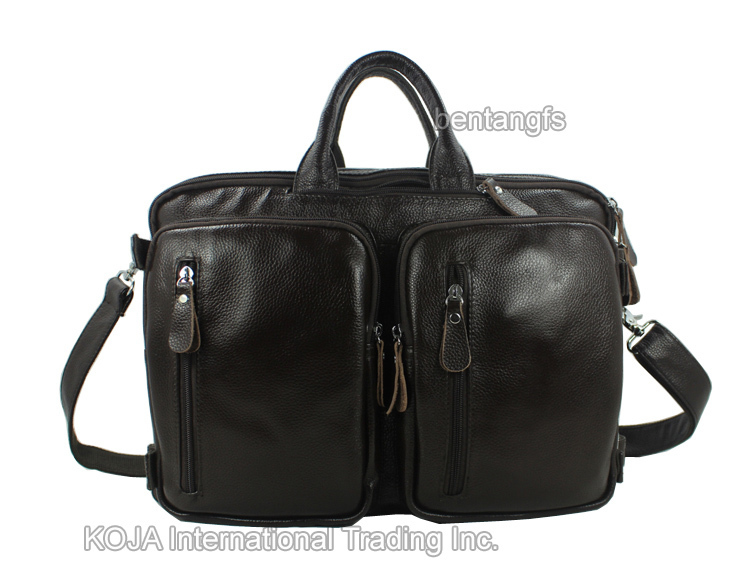 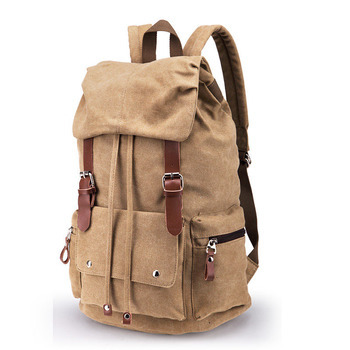 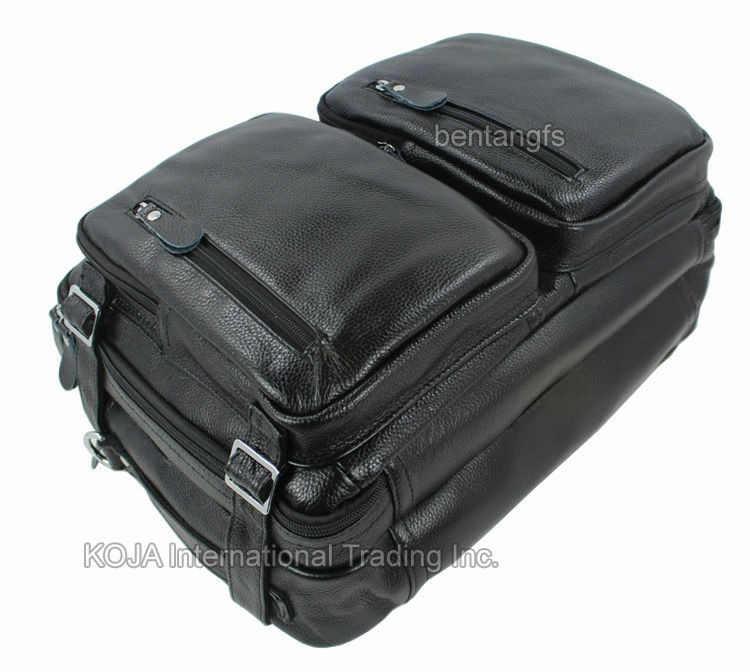 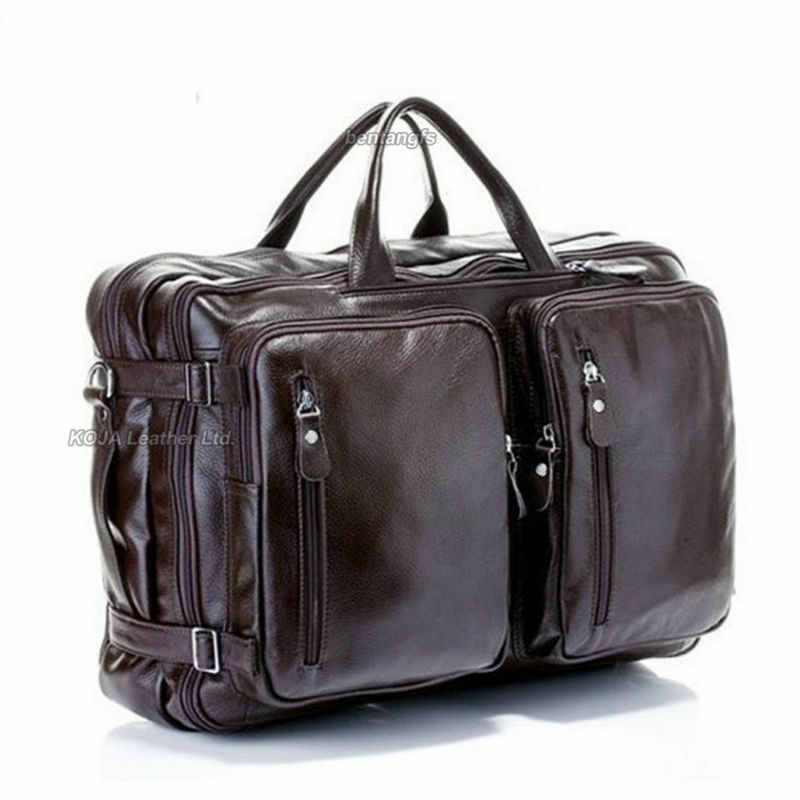 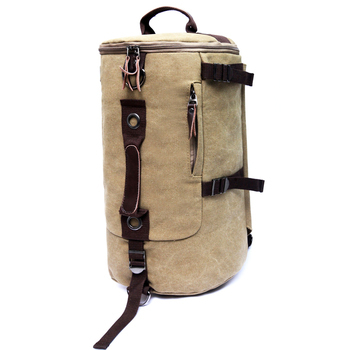 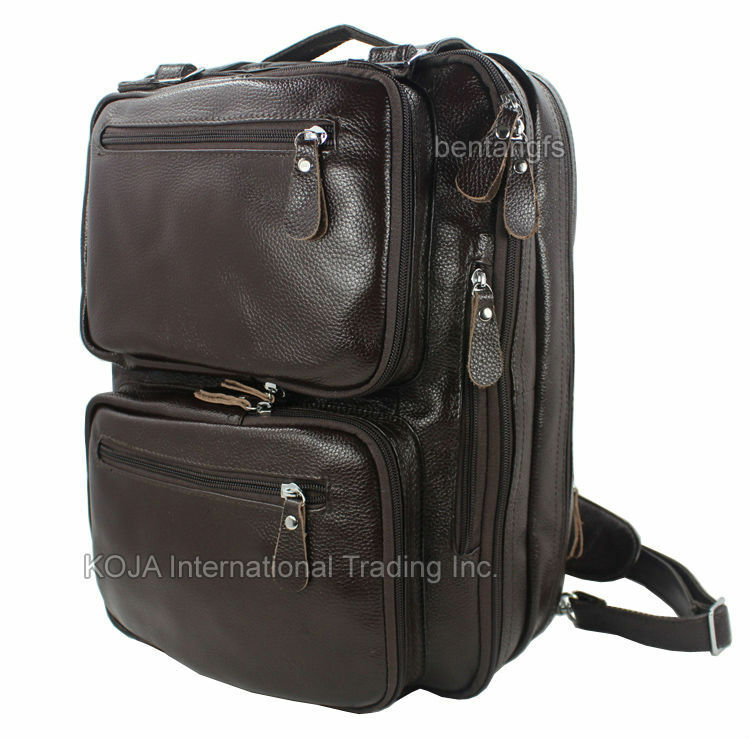 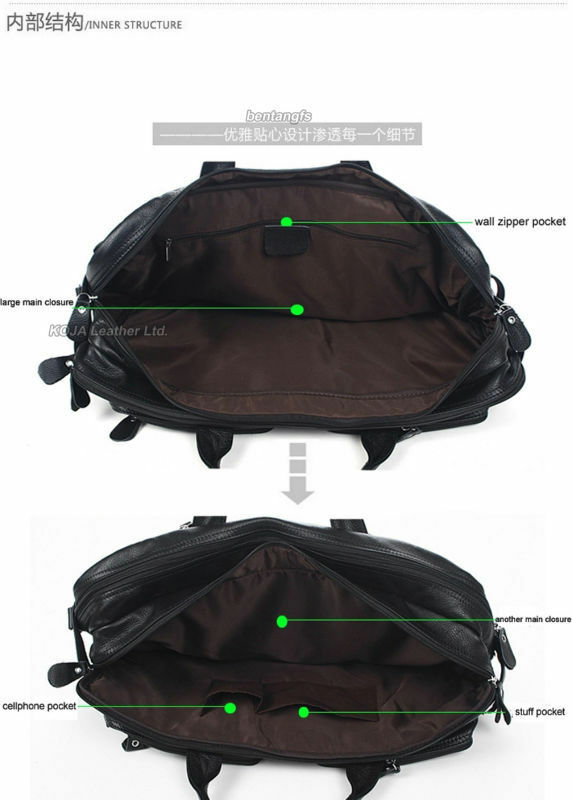 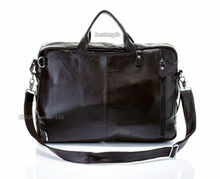 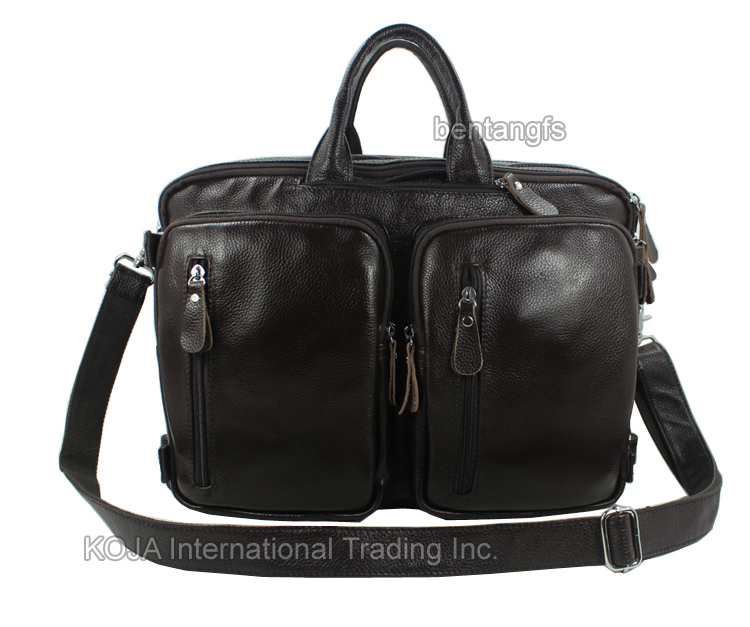 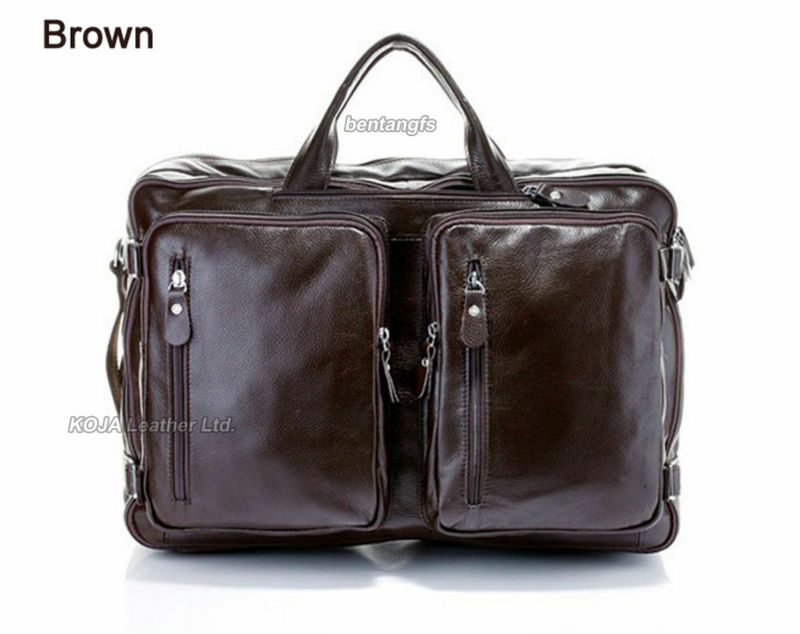 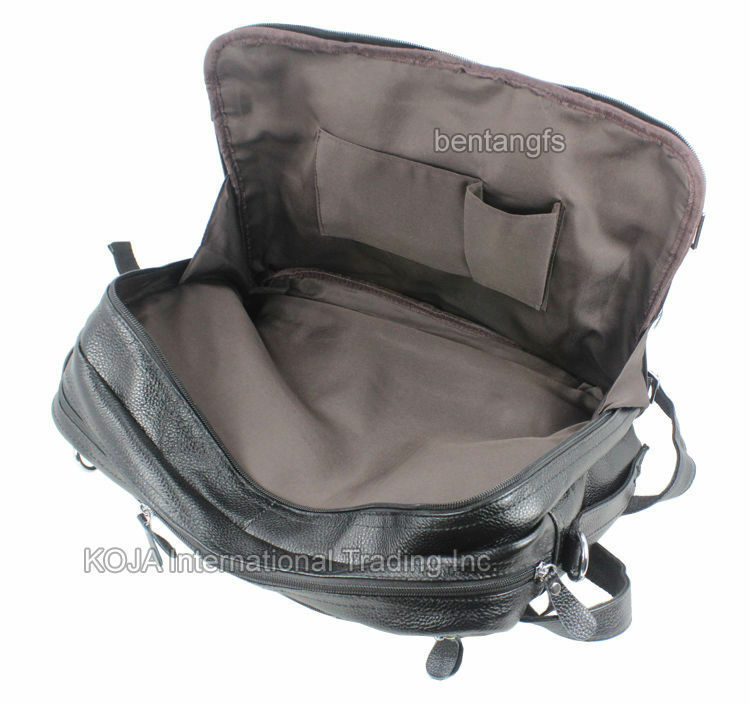 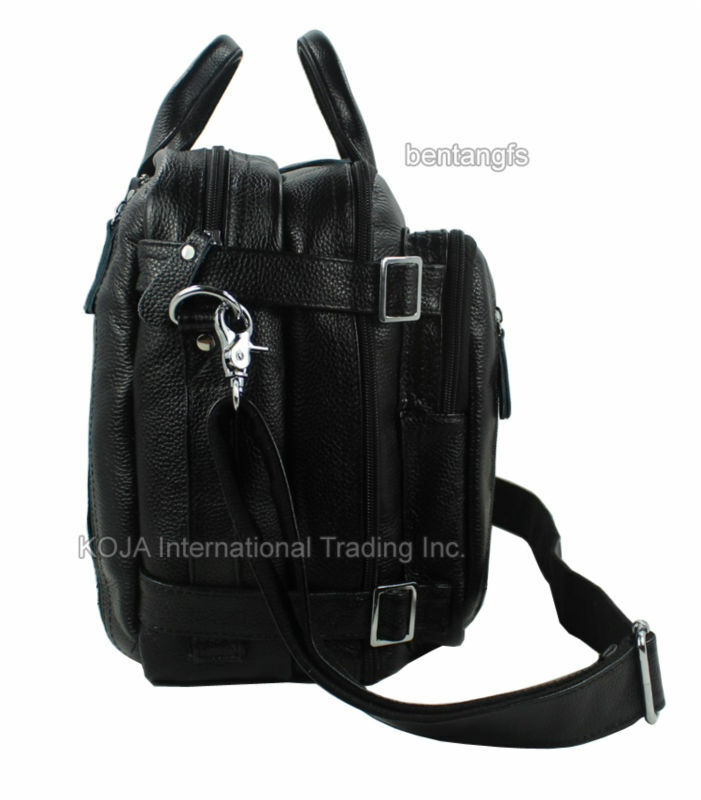 Huge capacity, thick and sturdy,No.1 choice for traveling,business trip and luggage hold. 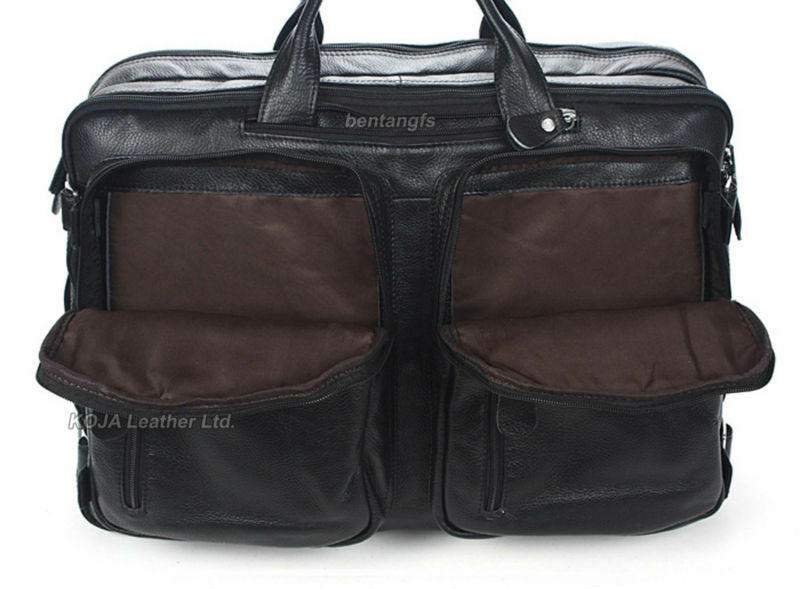 Please feel free to contact me with any questions you may have! 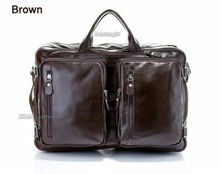 We will reply your email promptly! 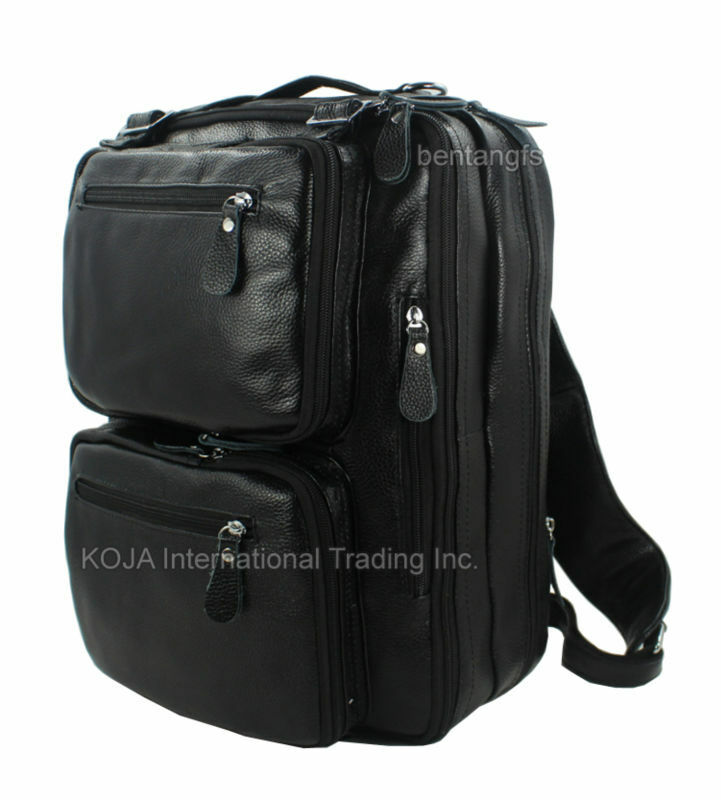 All our goods will be shipped to you after we receive your payment. 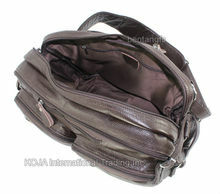 For EMS, depends on different country,it usually takes 5-9 business days to get to you. 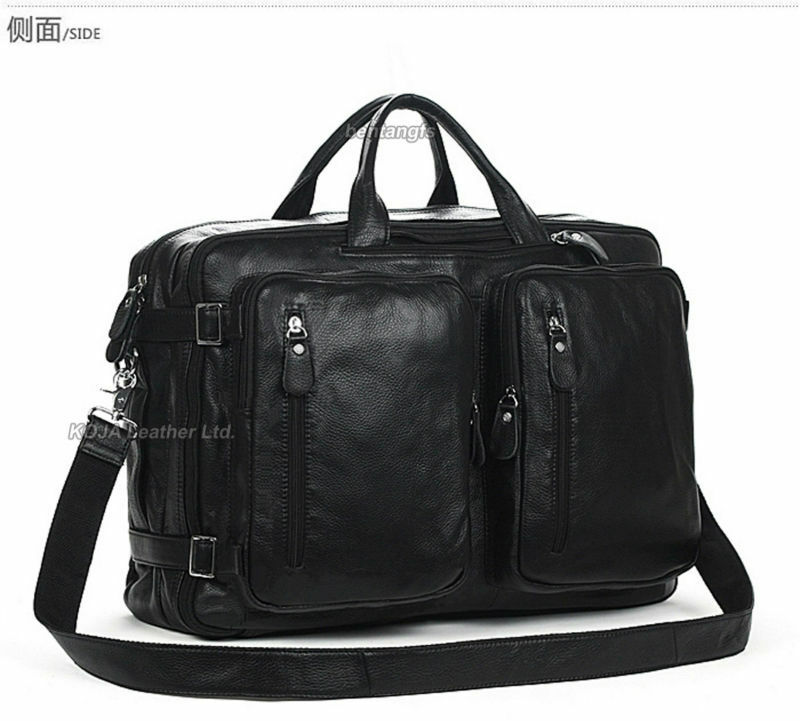 For DHL, depends on different country,it usually takes 3-5 business days to get to you. 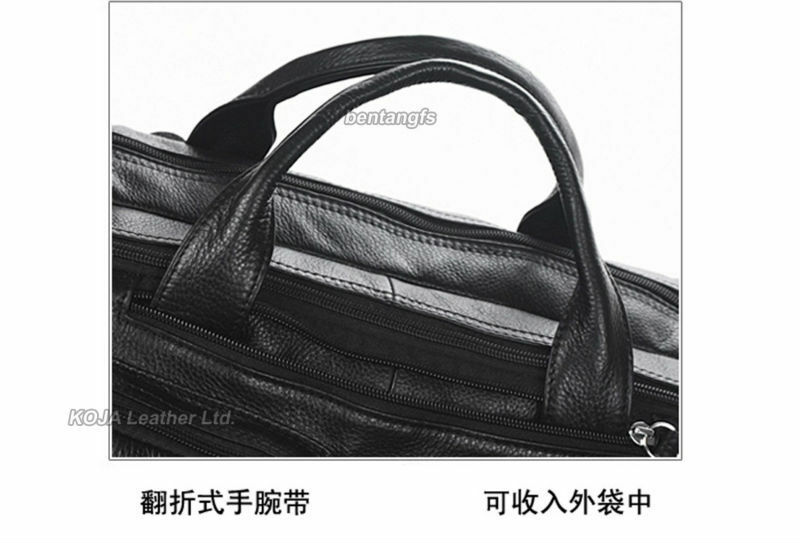 For China post airmail, depends on different country,it usually takes 9-24 business days to get to you. 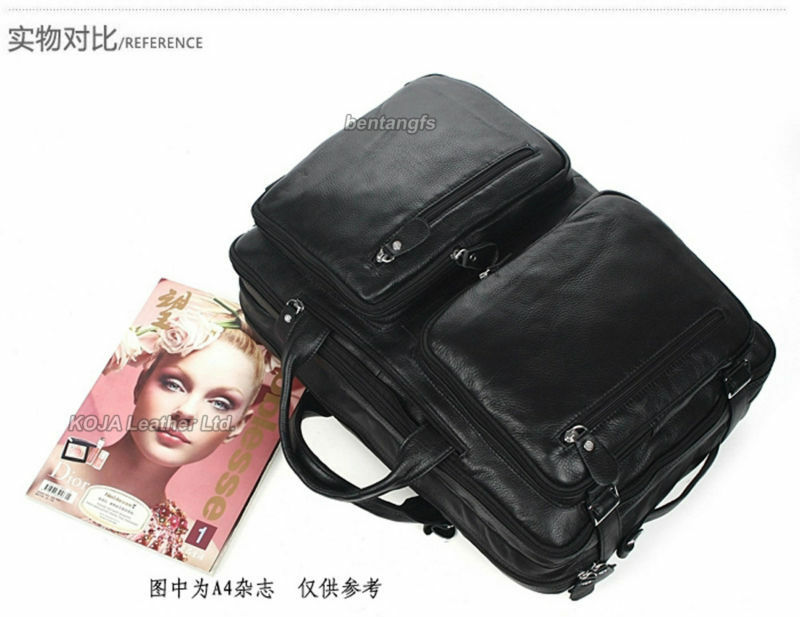 Your satisfaction is very important. 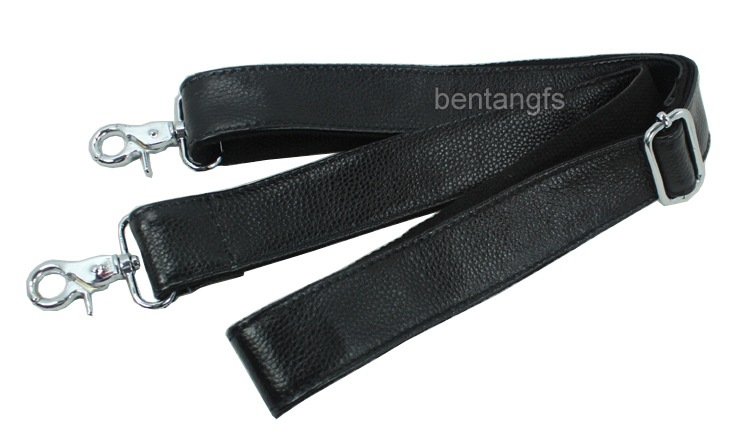 If you are not satisfactory with the merchandises, just mail it back within one week of the received day, you will receive a refund (not including the return shipping fee). 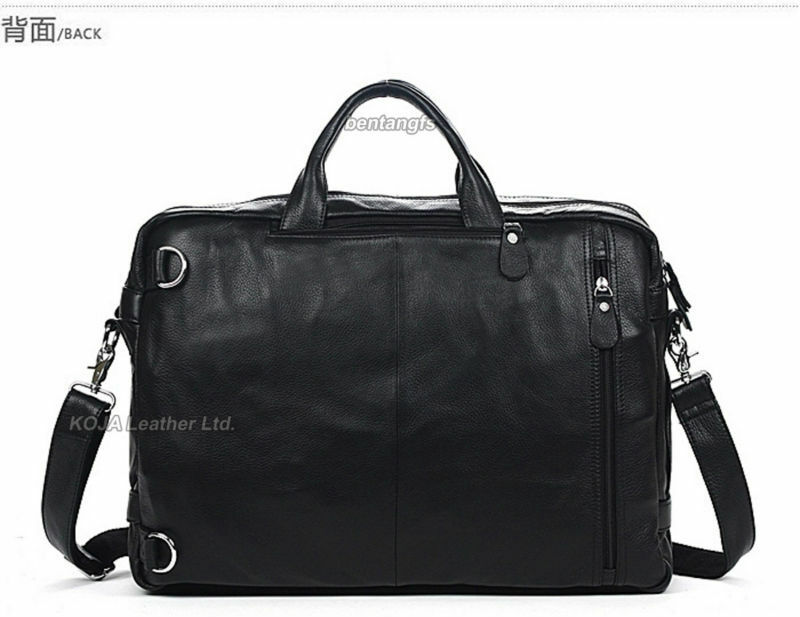 If you have any problem with your purchase, please let me know immediately and give me a chance to resolve it to your satisfaction.